Well, we asked ourselves the same question before we visit Amsterdam. The first instinct is why not right? Everything seems to be included in the pass and it should be a no brainer to get the card. There are so many things to do in Amsterdam. However, we asked ourselves again the same question after looking at the tag that comes along 1,2,3 & 4 days for €59, €74, €87 and €98 respectively. Since we will be in Amsterdam for 4 days 3 nights should we be getting the €84 pass? So, What’s included in the pass? & What’s not included in the pass? 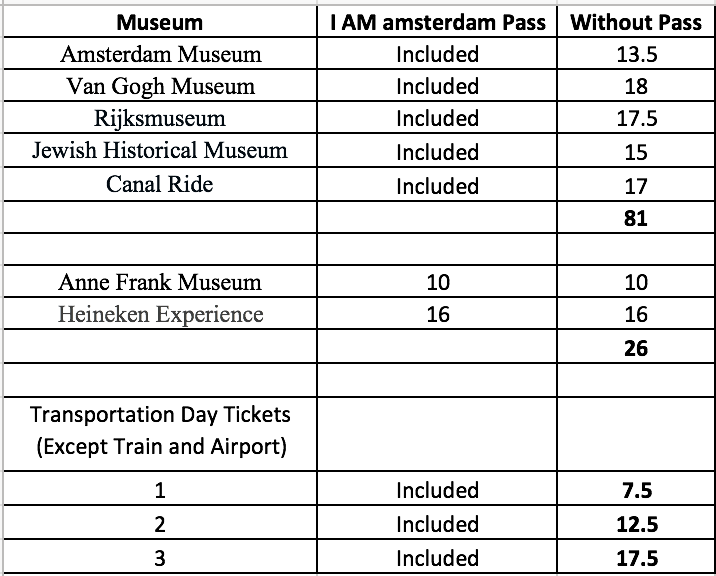 In summary, I Amsterdam pass is worth the money if you are planning to visit at least 3 museums/gallery a day and interested to take the canal ride. Also, it is worth noting that some museums operates from 0900 - 1900. Queuing up to enter takes time and up 1- 2 hr. 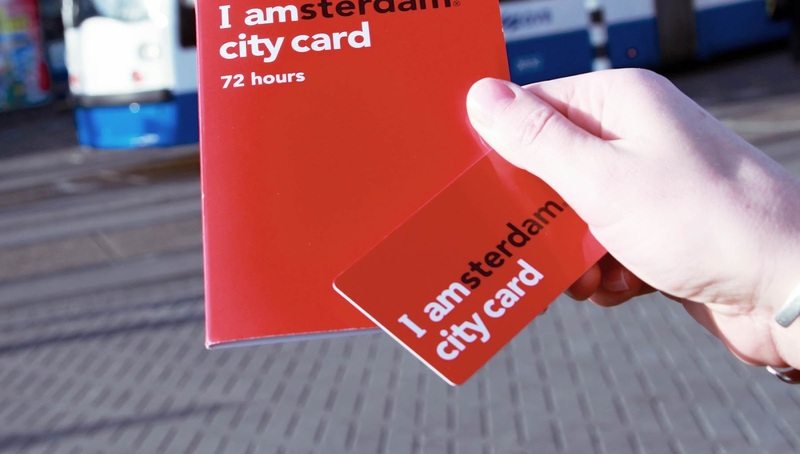 If you are not a museum goer like us, you will be better off with transportation pass, individual museum tickets and most importantly – Flexibility to do whatever you want and not restricted by the “Pass”.